Some of the most common concepts in technical analysis include price action and candlestick patterns. You may be overwhelmed because there are hundreds of patterns available to learn on the internet. Fortunately for you, we’ve filtered down the list to the best candlestick patterns! In this article, we’ll share our favorite 3 candlestick patterns and explain their application in forecasting price movements. The following rules of thumb should be applied when considering candlestick analysis in your trading plan. One of the most important things you need to know about candlestick patterns is that location is king. Another important rule of thumb is not to focus on individual candlesticks. You want to pay attention to the clues that price is leaving.in the chart by focusing on context. Trading signals will only be meaningful when they make sense in the context of previous price action. The higher the timeframe, the stronger the signal. We prefer these signals on the weekly, daily and 4 hour charts. The final rule of thumb is to pay attention to the bodies of the candlesticks. Traders that successfully buy dips and sell rallies prefer to see some sort of deceleration of the counter-trend move in order to jump in for the next impulse move in the overall trend direction. With the above rules of thumb front in mind, let’s take a look at our favorite candlestick patterns and how to apply them in your trading. 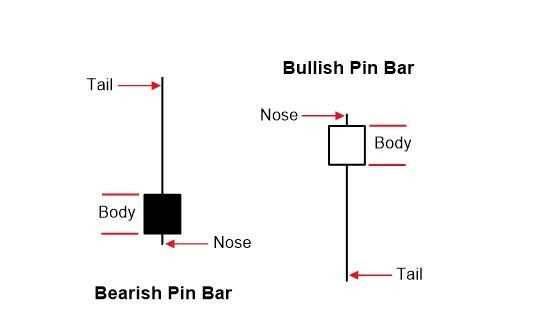 The pinbar is the most popular pattern used by technical traders to time market reversals. This pattern is a long wick with a small body that closes at the opposite end of the wick. Traders call this a hammer (bullish) or inverted hammer (bearish) candlestick. The image below depicts a typically pinbar setup. In the below example we have highlighted two pinbar setups on the 4H chart of AUD/JPY. 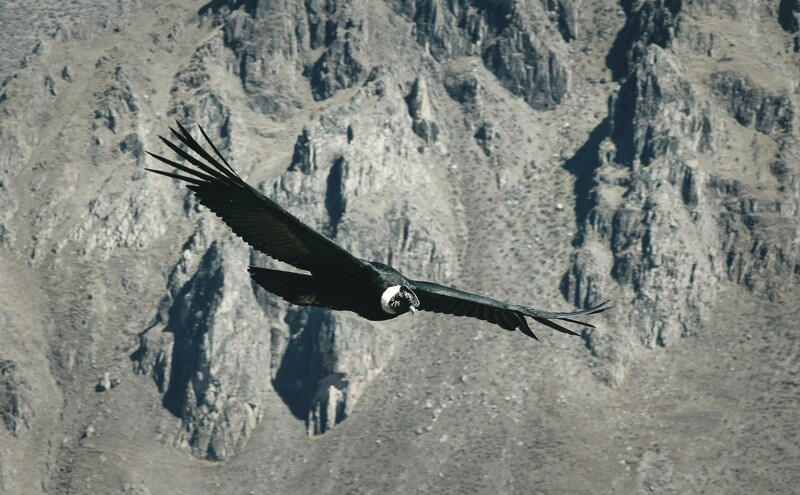 New traders will often risk their capital on pinbar setups that form in the middle of nowhere. Location and context are very important when qualifying a trade upon spotting this pattern. We like to use pinbars to time counter-trend reversals, as well as, jump into trends on pullbacks! A single pinbar is not likely to stop and reverse a strong trend. It is, however, a good sign that the current run is losing steam. The best setups occur after an overextended run ends with a double bottom/top rejection with a pinbar. The examples in the chart above show just this. After an extended sell-off, the market formed a short-term low and failed to close below this level after an intraday breakdown. Any traders that are shorting the lows got trapped and would feel the heat as their positions were underwater. As the market rotated higher, these shorts had to buy back their positions and ended up fueling the brief counter-trend rally. The pinbar in this instance signaled the start of the counter trend reversal. The latter bearish pinbar example formed after an extended bullish run into resistance. 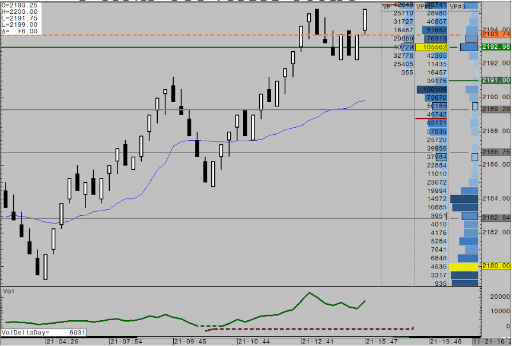 The market formed a short-term high which was later broken through intraday but closed on session lows. This double top rejection signaled the end of the recent bull trend. And after retesting the wick of the pinbar, the market experienced a sharp sell-off in the direction of the overall trend. The Outside Bar Reversal pattern is one of the most reliable price action patterns when used correctly. Traders generally use this pattern to signal trend reversals, as well as time pullbacks for trend continuations. 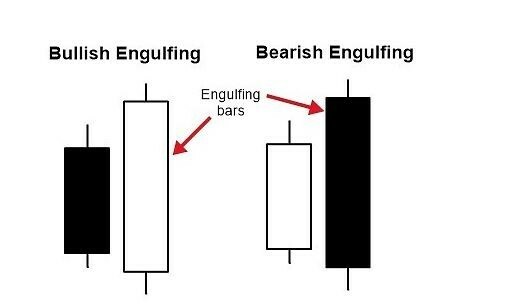 An engulfing pattern setup usually comprises of 2 candlesticks. There will be a small candlestick followed by a larger candlestick in the opposite direction that closes above/below the high/low of the previous candle. The signal becomes a lot stronger if the engulfing candle takes out the range of more than 1 candlestick preceding it. The image below depicts a typically engulfing pattern setup. The engulfing pattern shows strength as market participants are completely reversing price action within the predefined timeframe. This pattern becomes even more reliable when it forms around previous highs or lows as traders often get trapped at these levels. Let’s walk through the above examples to understand the psychology behind this powerful signal and why it works! In the first example there, the support line at the bottom end of the range held for several months until price managed to break and close below the level. The next week, price traded below the previous candle’s low (triggering sell stops) and then closed above the previous candle’s highs. This signaled to us that breakout traders that shorted the lows were now trapped and upside was expected. In this example, the engulfing pattern signaled a trend continuation which led to plenty of upside potential. The latter bearish example formed after an extended bullish run into resistance. The market had previously formed a bearish pinbar at this level and was now retesting the wick. After breaking above the previous candle’s high intraday, the session closed on the lows. Any traders that bought the breakout above the previous day highs were left holding the bag as price reversed lower In this example, the engulfing pattern signaled a trend reversal as late longs puked their positions after the failed breakout. 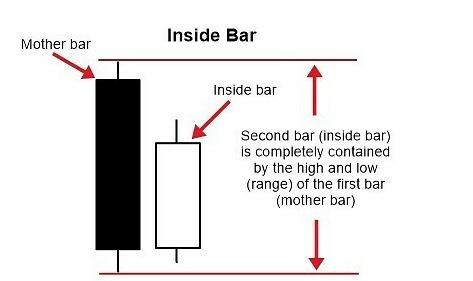 The Inside Bar pattern is best used in trending markets as a trend continuation signal. After a strong impulse move, a market will often consolidate (accumulation/distribution) within a range before the next explosive move. This is a 2 candlestick setup and is characterized by a smaller “inside bar” candlestick who’s range is completely contained by the preceding larger “mother bar”. The image below depicts a typically inside bar setup. The inside bar pattern helps traders locate low-risk entries to join the trend after a strong impulse move. The setup becomes even stronger when there is a fake breakout of the inside bar against the direction of the trend. With this in mind, a lot of trades place limits around the highs and lows of the “inside” bar candlestick and get squeezed out before the move happens. It is always recommended to wait for candlestick close to confirm the breakout instead of anticipating the move and joining the crowd of trapped traders by candle close. Let’s break down the above chart in order to understand the psychology behind this setup. 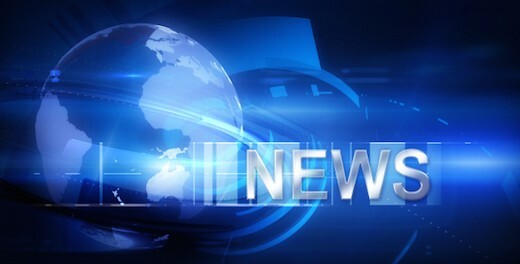 The market reversed sharply after trading into the resistance zone highlighted in red. 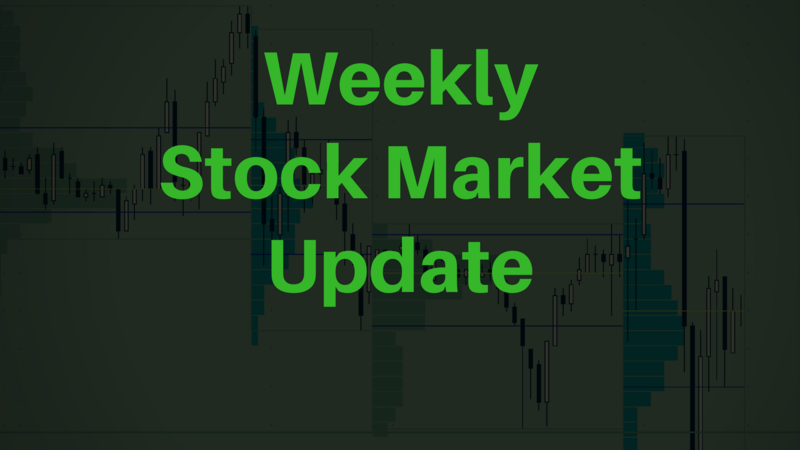 After 3 days of lower lows and lower highs, the market printed an inside bar pattern signaling a short-term breather in the bearish price action. Once the market traded back below the lows of the “mother” bar, the bearish momentum was back in play for potential shorting opportunities. Before implementing these candlestick patterns in your trading, make sure to go through your favorite instrument and mark them on your charts. 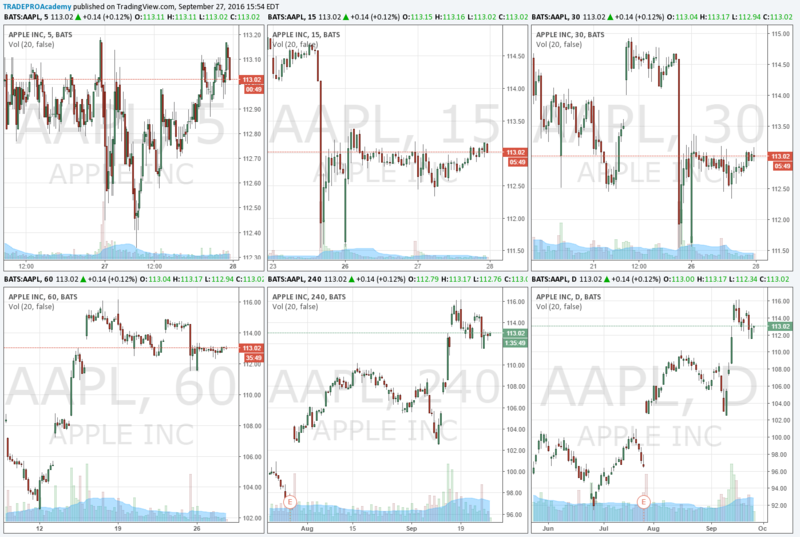 Which setups worked? Which failed? Was there a pattern amongst the winner? What about the losers? Professional trades not only know what to look for, but they also have case studies of historical examples to help filter the best opportunities in the future.